The VMware Cloud on AWS gives enterprises new options to migrate applications to the cloud and new ways to build cloud applications. 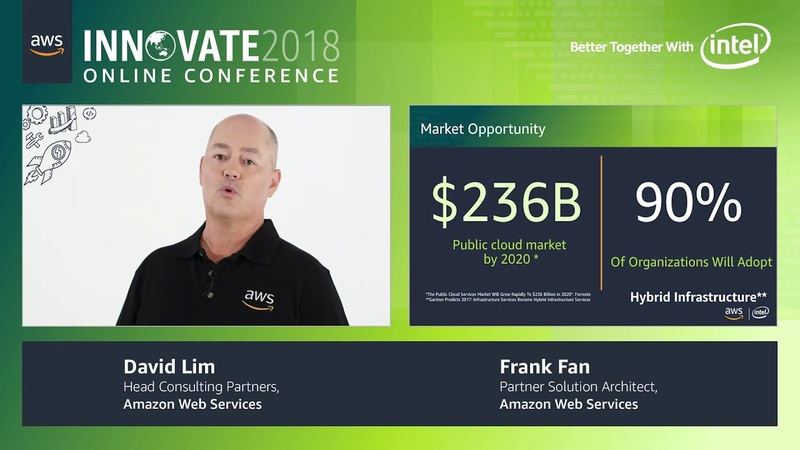 In this session, learn how enterprises can extend and optimize their VMware investments and skills into the VMware Cloud on AWS. Also learn the technical details of this service, and hear how it can help you leverage your existing VMware investments while providing the scalability, agility, and security of AWS.